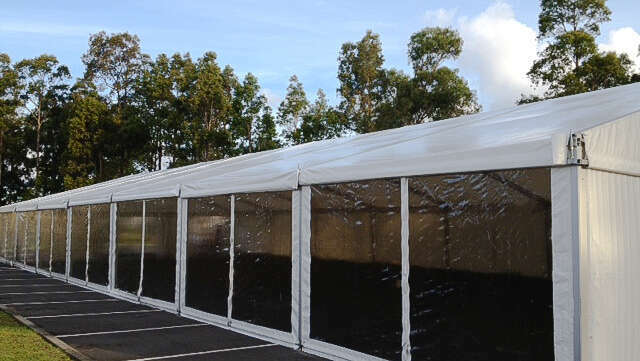 There are many reasons why you may be looking for a temporary warehouse solution. 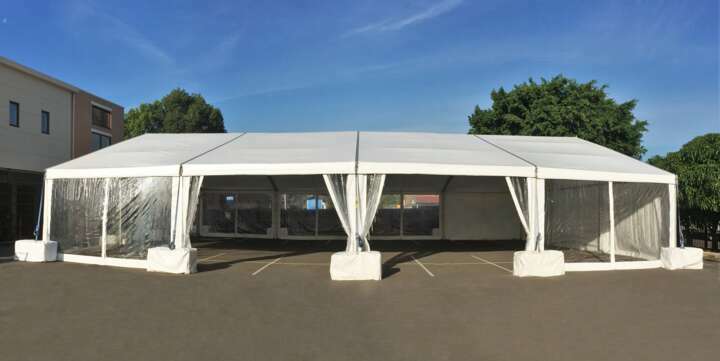 Event Marquees offers quality temporary warehouse structures to either buy or to hire in NSW, ACT, VIC and QLD. then look no further and contact our friendly team of professionals. 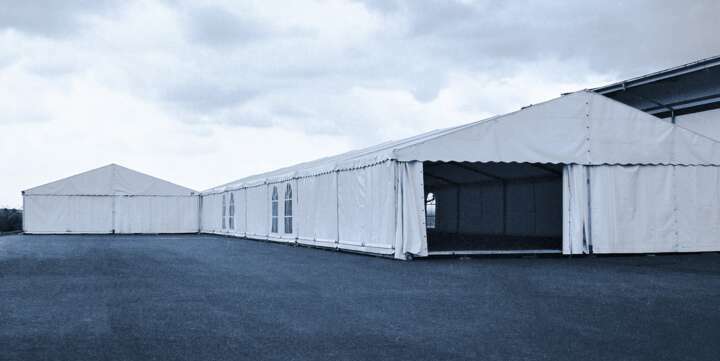 Event Marquees can assist with a temporary warehouse solutions across a wide variety clear span and widths. 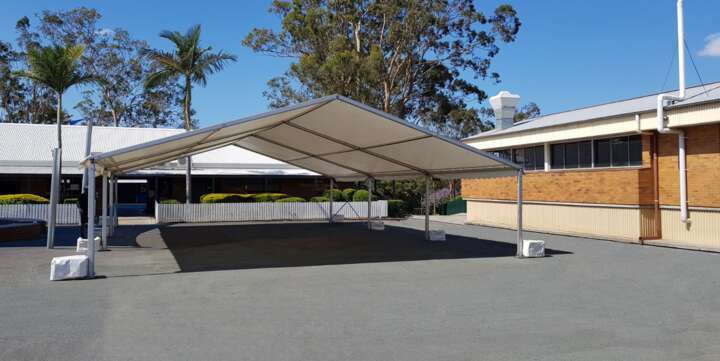 Both temporary and semi-permanent warehouses tents and marquees can be safely set up on any surface including grass, tiles, carparks and more in NSW, ACT, VIC and QLD. 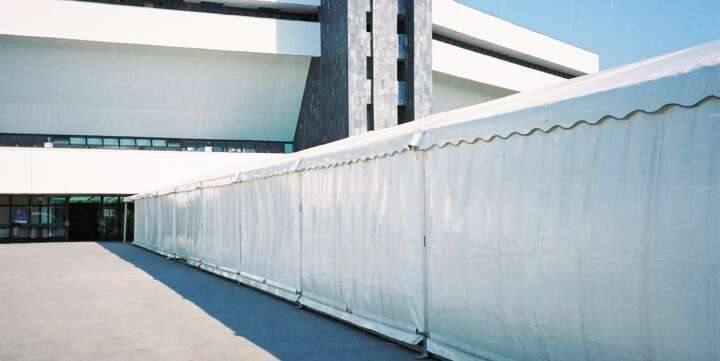 We can help with long term or short term hire, call now to find out what we can do for you!